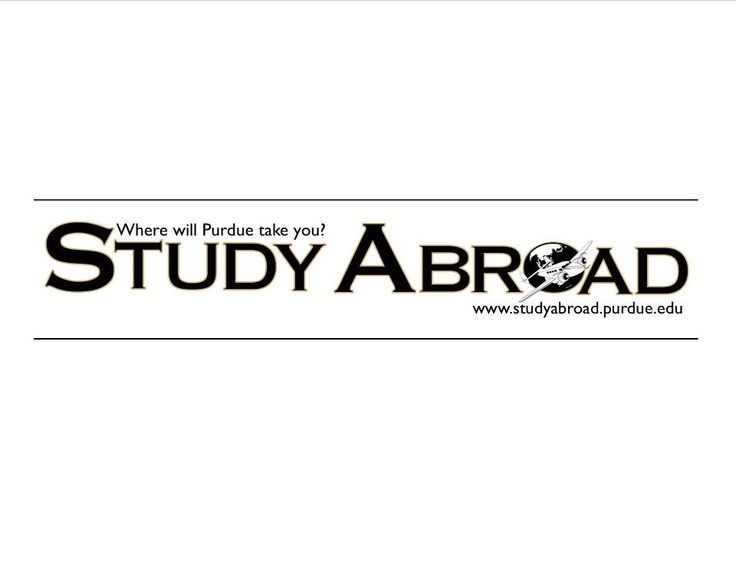 Although studying abroad is an amazing opportunity at Purdue, not all of us want to spend a semester away from Purdue. Luckily, Purdue has a Maymester program that is a study abroad program that is only a month long. Here are some of the amazing Maymester programs for engineering students at Purdue. This Maymester program takes place in Austria, Germany and the United Kingdom. During this program, you will travel through London, Bath, Salzburg, Munich and Hamburg. You will be participating in various experiences to learn about different types of European transportation infrastructure and systems. From airports to canals, to the BMW factory in Munich, this will definitely be an amazing and interesting study abroad. During this Maymester program, you will be traveling to Australia. You will spend your time in Sydney and will be introduced to computer based methods to do structural analysis. Through these computer methods you will be able to perform large scale structural analysis and then be able to visit local architectural constructions. For this program, you will be based in Barranquilla, Colombia. You will visit 3 cities and 2 different institutions. You will be working to develop technology and science to increase productivity and develop economies in this region. You will interact with local and international students and visit many historical sites. The Global Professional Practice Maymester is located in France and is based in Paris and Laval. You will stay one week at the ESTACA campus in Paris for one week and then the other week at the campus in Laval. ESTACA is a French university specializing in transportation engineering. You will work to learn engineering professional practice in France and understand the differences in approaches to problem solving on a global scale. This Maymester is location in Naples, Italy and will help you begin to understand hydraulic systems, hydraulic components and controls circuits. During this program, you will also be able to visit Capri, Rome and Sorrento and the Amalfi Coast. By the end you will be able to understand and design the systems of hydrostatic transmissions, load sensing and mobile machinery. In this program, you will be located in Rome, Italy. You will be learning the basics of machine learning and pattern recognition. This means learning neural networks, decision trees, data mining, support vector machines and the ability to design adaptive systems. You will be able to earn three credits of ECE 30010. The Research and Community Based Engineering Work Maymester is based in Eldoret, Kenya and is designed for engineering, agriculture, education and other STEM majors. This program will focus on designing, researching and developing global skills by creating community-based programs in the Rift Valley. This Maymester is based in South Korea, specifically Seoul and Pohang. This course will include the learning about the history, industry and culture of South Korea and will earn you three credits in ME 49700. This class will take place at the Yonsei University and the Pohang University of Science and Technology. The last Maymester available for engineers this year is the Engineering Cultures in Taiwan. You will be based in Taichung and Taipei. During this course, you will be learn to improve communication across cultures and understand the work environment of East Asia. For this Maymester, you will earn 3 credits in ENGR 19500. Hopefully, this will convince you to take advantage of the amazing Maymester programs Purdue offers this year. These really are one of a kind programs and can not only build your engineering knowledge, but also your knowledge of the world. Catherine is originally from Connecticut. She is now studying engineering. She is interested in all things fashion and writing.